PARIS – ArcelorMittal, the world's largest steelmaker, said on Tuesday it was "absolutely critical" that Europe protect itself with measures to restrict imports of steel and remedy weaknesses in its existing system. The European Union imposed provisional safeguards in July combining quotas and tariffs to counter steel flooding into the market after U.S. President Donald Trump hit U.S. steel imports with 25 percent tariffs. The provisional measures are in place for 200 days, meaning they would expire in early February, unless they are replaced by a longer-term system. Mittal said those weaknesses included exemptions for developing countries, which for example has allowed Turkey to export more steel to Europe. Mittal urged the European Commission, which coordinates trade policy for the EU's 28 members, to set quotas per quarter, not for the full-year, which could allow a year's worth of imports in just a few months. "That would create tremendous volatility and cause a lot of disruption to our European business," he said. The other weakness, Mittal said, was the exemption for tonnage of steel already on ships. "The amount of tonnes on ships was significantly larger than the quotas so in actual fact we did not really have provisional safeguard measures in place," he said, adding the company was working with European governments to ensure that the final measures were effective. In ArcelorMittal's other main market, North America, the company has benefited from U.S. import tariffs on steel, which have boosted prices, leading to increased investment in the industry there. Asked about whether such measures amounted to protectionism, Mittal said the ultimate problem was overcapacity in China. "It begins with China and ends with China. China created tremendous global overcapacity and subsidised its steel business and sought to solve that problem by exporting around the world," he said. 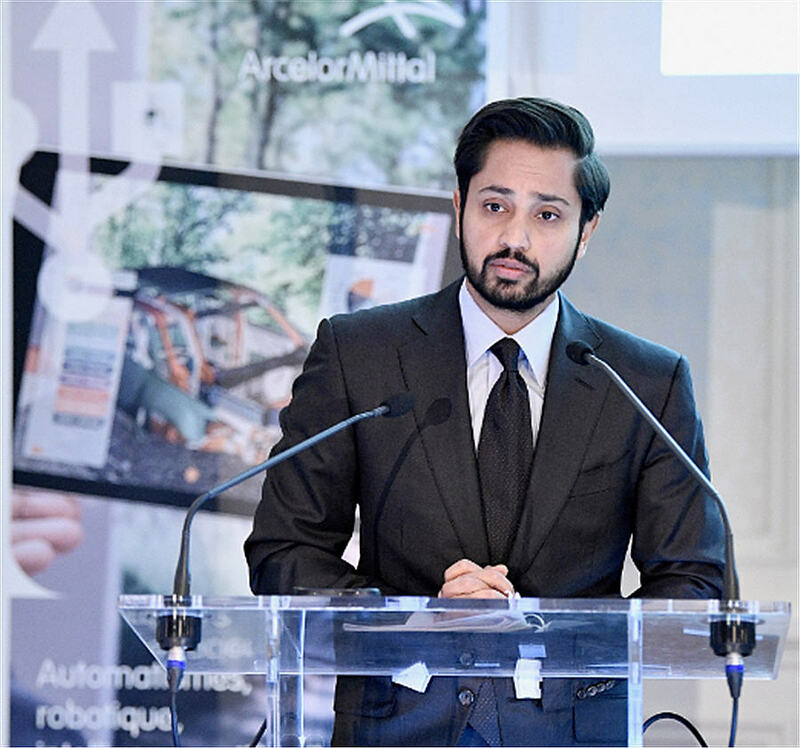 Mittal recognised that China had cut steelmaking capacity, of some 140 million tonnes to date, but even with more planned by 2023, they would still fall short of the 250 million tonne reduction that ArcelorMittal advocated.